The Remote Viewing College (R.V.C.) 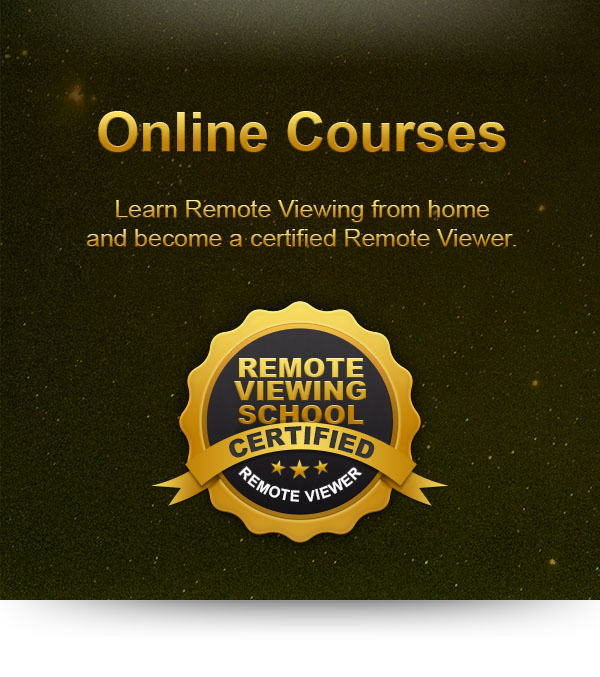 has clearly positioned itself on the market with comprehensive know-how, extensive services for Remote Viewer and online-course-competence in Remote Viewing. To solve these tasks, the Remote Viewing College uses a comprehensive portfolio of services for Remote Viewer. This includes praxis-proven instruments and methods, extensive teaching material and professional coaching for Remote Viewing students. Our customized online-course-programs are designed to give you long-term benefits in Remote Viewing. 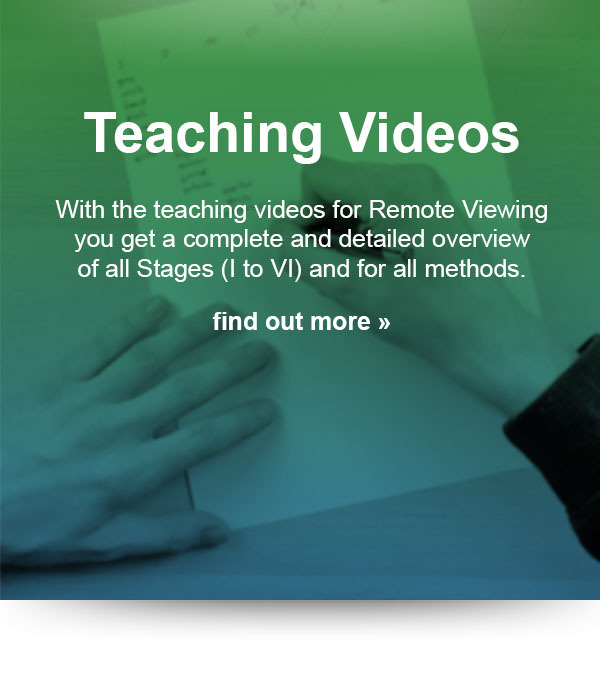 You believe that you can learn Remote Viewing from home and only need the course material, training targets, a tool with you can statistically evaluate your results, detailed teaching videos and a trainer or coach who supports you? Our „Online College“ offers you exactly this possibility with our Online Courses for Remote Viewing. 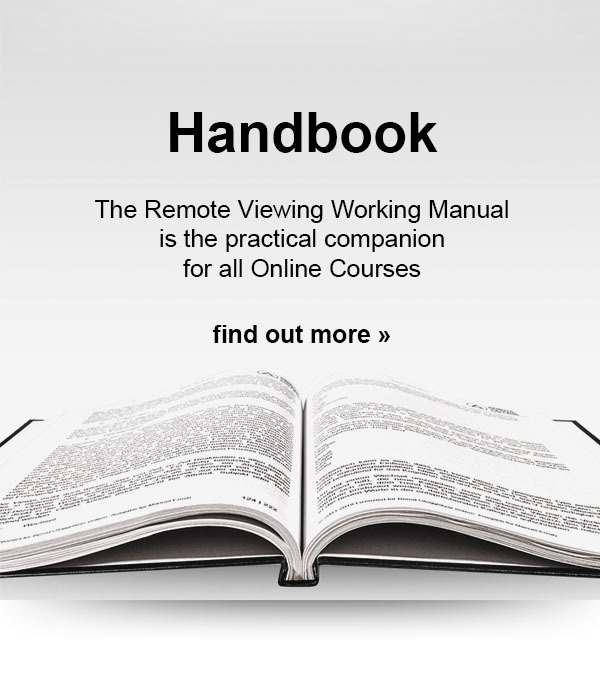 The Remote Viewing Handbook „Working Manual of the Information-Research-Technique – From Practice for Practice“ is the practical companion (handbook, textbook, instructions) for all Online Courses at the Remote Viewing College (R.V.C). On more than 220 A4 pages all necessary instructions to learn Remote Viewing are available in word and picture. The most important tool for Remote Viewing is still the black pen. 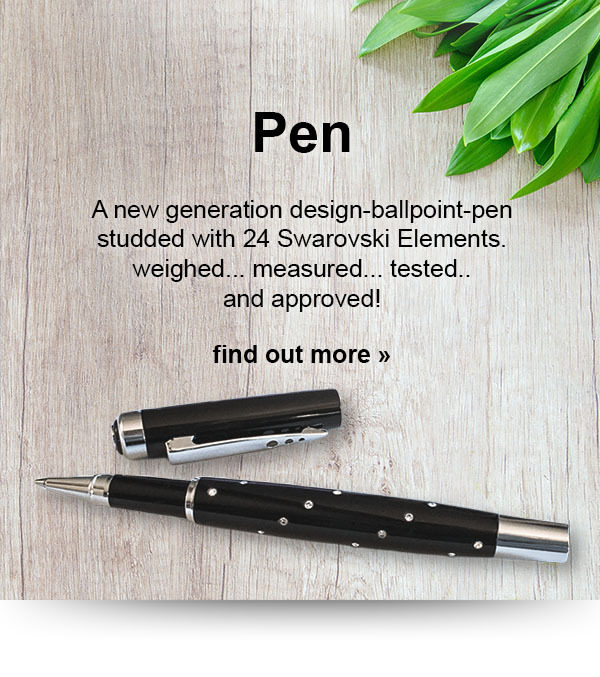 We have gathered and compared our long-standing experiences to develop a unique pen for Remote Viewer – the "Official Remote Viewing Pen". 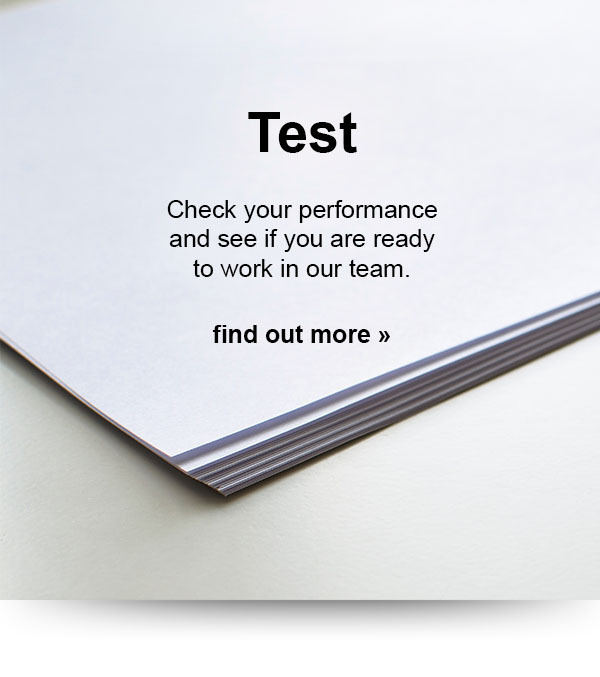 Whether you have already completed an education or Online Course in Remote Viewing, or you can perform the tasks of a Remote Viewer through special talents, abilities, skills or with the help of another method, simply test your performance as Remote Viewer and see if you are ready to work as a professional Remote Viewer in paid projects.